hree weeks ago, Bobby Burns, a YouTuber with just under one million subscribers, sat down on a rock in Central Park to talk about a recent mental health episode. One week ago, Elle Mills, a creator with more than 1.2 million subscribers, uploaded a video that included vulnerable footage during a breakdown. 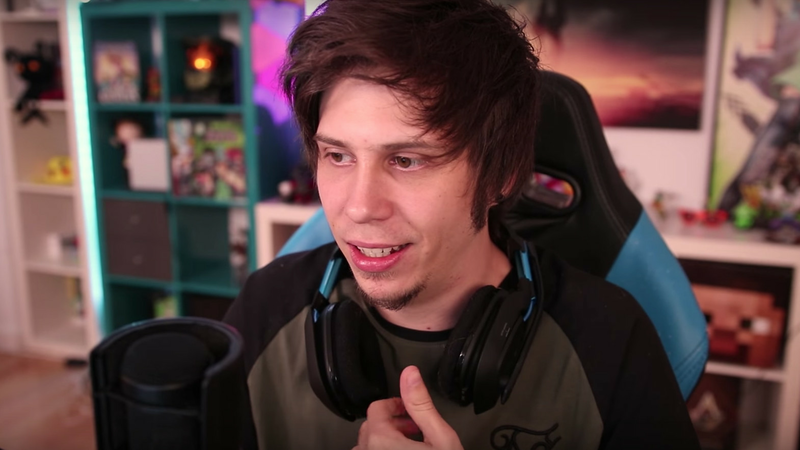 Six days ago, Rubén “El Rubius” Gundersen, the third most popular YouTuber in the world with just under 30 million subscribers, turned on his camera to talk to his viewers about the fear of an impending breakdown and his decision to take a break from YouTube. Burns, Mills and Gundersen aren’t alone. Erik “M3RKMUS1C” Phillips (four million subscribers), Benjamin “Crainer” Vestergaard (2.7 million subscribers) and other top YouTubers have either announced brief hiatuses from the platform, or discussed their own struggles with burnout, in the past month. Everyone from PewDiePie (62 million subscribers) to Jake Paul (15.2 million subscribers) have dealt with burnout. Lately, however, it seems like more of YouTube’s top creators are coming forward with their mental health problems.